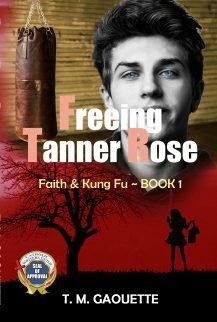 Freeing Tanner Rose is featured on Book Reviews and More. If you’ve read the book or like my work, please leave a comment and share it with others. This story was a very intense read. From the moment Gabriel met Tanner Rose he was apprehensive and reserved. 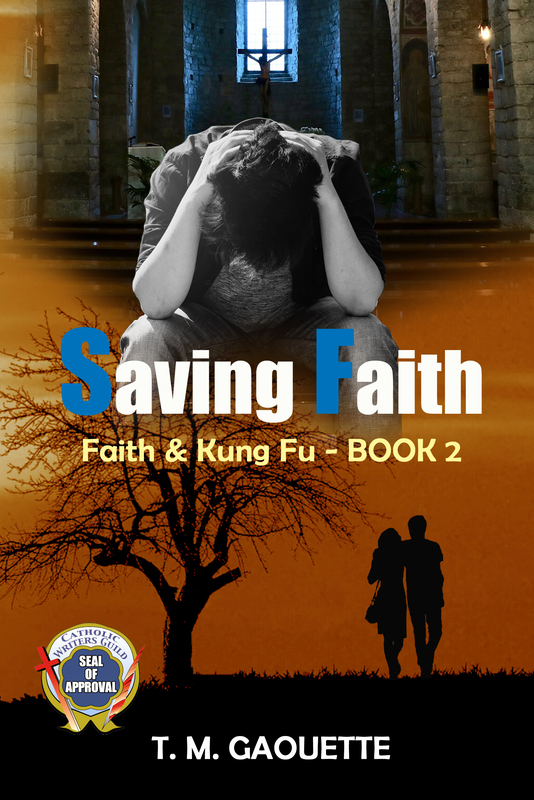 Gabriel and his mother live in the country, he studies martial arts and is a young man of faith. Tanner Rose is a very young Hollywood starlet who dresses and acts beyond her years. At every Turn Gabriel’s patience and fortitude seems to be tested by this girl his mother has brought home. Gabriel and Tanner’s mother were roommate in university and even though they have chosen very different path’s Miss Ruth took Tanner in to try and help. 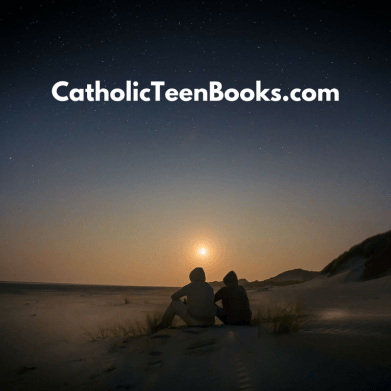 Both Ruth and Gabriel have strong faith and personal practice. 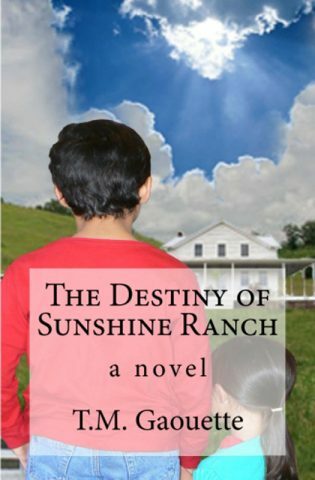 Tanner thinks they are just country hicks, and feels like she is being abandoned, punished, and neglected by her mother for pulling her from her party scene lifestyle. Will Gabriel’s steadfast faith and strength help ground Tanner or will her wild addictive and self-centered traits rub off on him.